Nearly everyone who works outside the home when their children are small, will have dreamed of the possibility to start a home business and spend more time with the children. It certainly seems like the ideal lifestyle, offering you the chance to work around the needs of your offspring, and do away with all the childcare issues. Many people will come up with an idea that they think would make a good business, but only a relative handful of people make the jump from the ideas stage to the business stage. Why is that? While factors like having sufficient financing play a role, the bulk of the issue is that while people may have a good idea, they lack the other skills needed to build a successful business. The spark of inspiration is the starting point; all the real work comes after. Below, we take a look at five skills that you’ll need to have in your arsenal if you’re going to make your venture one to last. The first few months of a business can be really hard. When you start out, nobody knows you and you have to do a lot of selling and marketing before people start to buy. Hopefully once you have made a few sales you will start to get word of mouth recommendations and it all gets a bit easier. When you start a home business there is a huge amount of set up to do. You put in a lot of work with no pay, just to set up a website and social media, source your stock, prepare your marketing materials – maybe give out some freebies to your friends. After all that effort, if you then launch and sales are not immediately what you hoped for, it is very easy to lose heart, and a substantial number of business owners give up before they even get going. The difference between the successful and failed entrepreneurs is that they both face rough patches and setbacks, but the successful ones keep going through the rough patches and find a way to survive and thrive. If you’ve got a family, then the main obstacle you’ll have in getting your business off the ground won’t be taking care of all the tasks you need to do; it’ll be finding the time to do them. That’s why time management is such a valued – and sometimes underrated – skill. You’ll need to plan your day carefully, so that you’re able to first ensure that all your other family and professional issues have been taken care of, and then that you have time to grow your business. When you start out, you need to be realistic about how long you actually have to work in your business, alongside everything else that is going on in your life. Will you be working in the daytime on schooldays, in the evenings will you need to work at weekends. Then once you have decided what time you can give to the business, stick to that schedule and do what you can to be as productive and efficient as possible durig your working time. If you have decided to start a home business because you want to spend more time with your children, then make sure you do spend time with your children, and don’t let the business take over so it’s no better than an outside job. 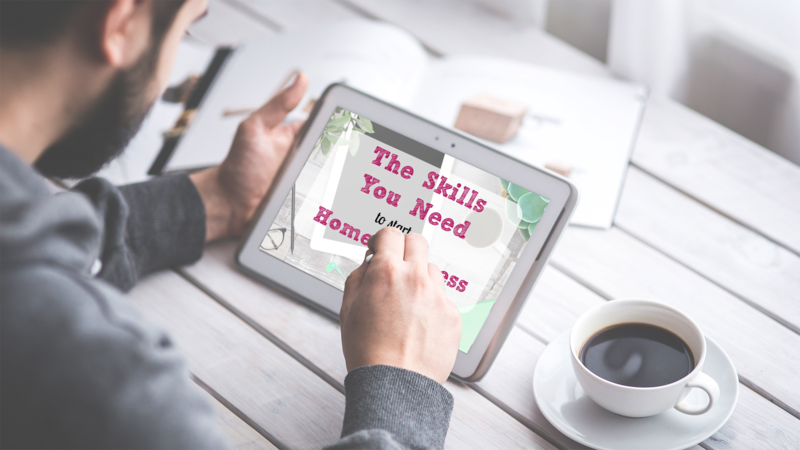 You have some skills that will be useful in developing your business, but unless you have many years of experience working in a business environment, then there are going to be some skills that you lack. Here’s where a bit of education can come in handy. Study for a business administration mba, and you’ll learn how to handle many of the small but important details that come with running your own company. You’ll never know everything about how to run a business, because it’s a lifetime education, but by studying for a masters you’ll be giving yourself a solid foundation from which to grow. This seems to go against what I said in the previous paragraph. It is true when you set up your company you will need to know a little bit about everything and be informed about all areas of your business and how they work. However, as you start to grow and become successful, you also need to know at what point to let go of some of the pieces of your business and pass them on to others who are specialised in that area. Despite what you may read, there is virtually no company in the world that found success when there was only one person doing everything. They may have been calling the shots, but they will focus on the stuff that they are good at and enjoy, and delegate the rest to specialists. The best entrepreneurs know that they need to delegate their work. Learn which tasks you can do and which you need to outsource, and you’ll ensure that your business gets the best of everything, and you’ll enjoy running it more too. 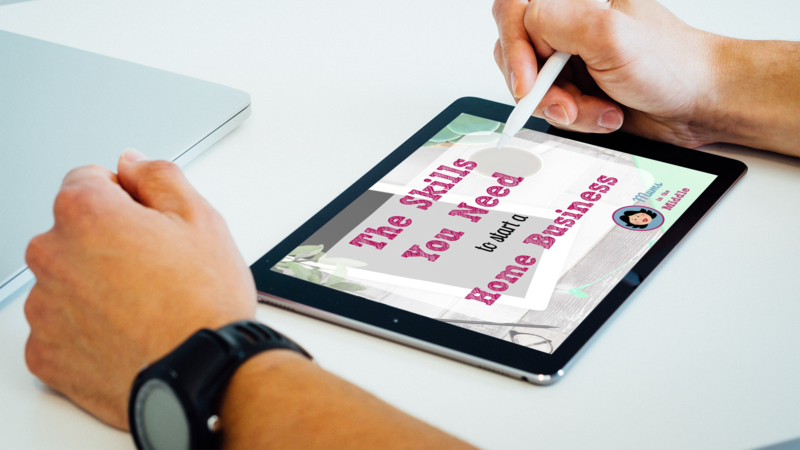 When you start a home business you will have a family of a certain size, with certain needs and you should be able to work around them just fine. That after all is why you have chosen to be your own boss. But you may find, as I did, that family circumstances change, and for one reason or another, a business model which suited you well one year, might not work so well as things evolve. Maybe another child comes along or you need to take some time to take care of an elderly parent. Maybe your financial circumstances change. Or maybe you become super successful and the business grows beyond the confines of your home and you need to expand it. It is always good to have a clear vision of where you want to take your business, with a one year plan and a five year plan. But a certain amount of flexibility is always needed, as you don’t know what is round the corner, for good or for bad. It’s much better to be open and adaptable; all the most successful companies have shown a readiness to change their course of direction when the wind changed course. So should you. So there are five skills you will need before you begin. and once you are in the thick of running your small business you will need many more besides. That is what makes self -employment so challenging, and so much fun! How true about needing to be flexible in your business plan to meet life’s non-stop demands. I have a 1 year plan, but no 5 year plan. Some days I have a hard enough time getting through the morning routine to catch the school bus in time for my little one! 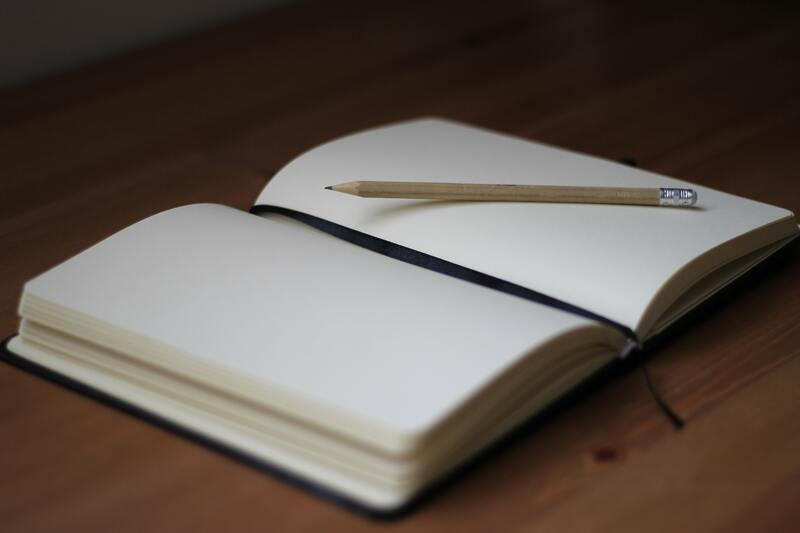 Your article was a good reminder to put pen to paper to think a little more long term. Thanks!